You have a real estate blog, now what? I’ve compiled a list of a few things that will help get you started. Been blogging for awhile? Forgot you had a blog? Give this a read through, you may want to give your blog a checkup. Make sure your blog title and tagline relate to what your blog is all about. You may have a preliminary site title put there by the developer that created your site, but it may not be exactly what you want. The title and tagline are picked up by search engines, so make it descriptive and rich with your targeted keywords. You can update these in a couple different places. It can be updated under Settings > General, or (if your theme supports it) Appearance > Customize. Run through the other settings and make sure they’re how you want them. Some themes utilize your user information in various locations throughout your blog. Write a bio, remember if it’s too long, it will seem like it’s own post – try to keep it to a few sentences. You’ve already done this? Great! Now go check to make sure the information is up-to-date. 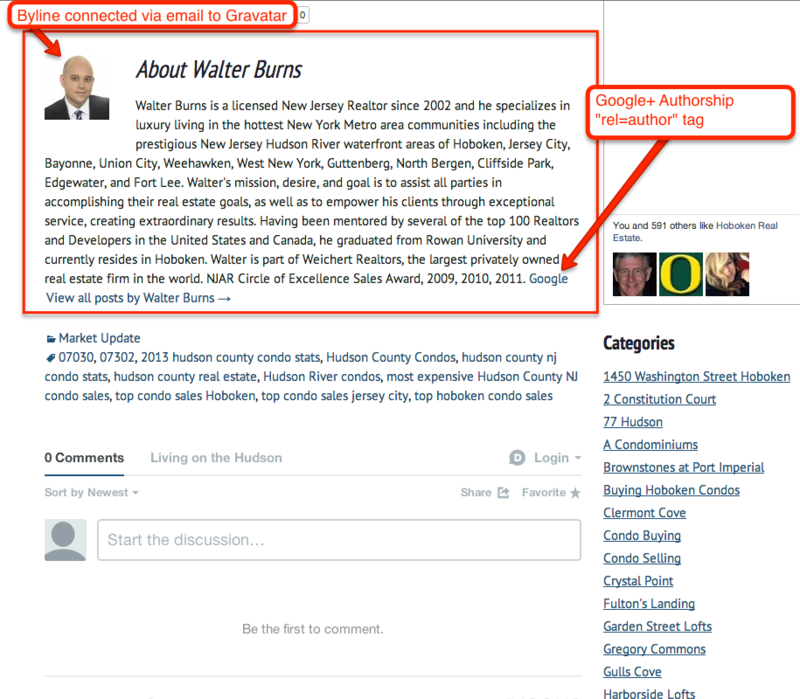 Next, make sure the email address you are using on your blog is connected to a Gravatar account. Gravatar allows you to have multiple email addresses connected to the same account. We recommend that you add any emails that you may use to represent yourself contact-wise to your Gravatar account so you can manage them all in one place. Once you have an account, upload a good image to represent you – usually this is a picture of you, but you can also use your logo. Many websites utilize a users Gravatar, it allows you to keep yours current in one place. There are many plugins out there, not all are necessary. Turn on just those that will be useful to you. If you use IDX Broker on your site, you may find their plugin useful, but if you use Dakno IDX, you probably want to disable IDX Broker’s plugin as it’s not necessary to you. You also want to avoid having multiple plugins enabled that do the same thing. Pick just one sharing plugin, not all of them. Your content is most important. If a visitor would like to share your content, they’ll find the share button or do it on their own. 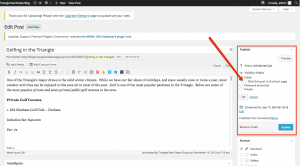 You’ve setup your blog, user, and plugins, now it’s time to blog! We’ve provided many tips in the past to help you create your blog content. I’m just going to cover a couple things on the more technical side of things. The current WYSIWYG default has just one line of options, but if you click the button to the left of the full screen that kinda looks like a mini keyboard, you’ll get more options. You can also press alt+shift+z to display it. The second line allows you to add headers and more. Many SEO plugins provide more options right below where you type. Be sure to check out their options. They often have helpful tips to help you finesse your content when it’s shared or displayed in search engines. Use your categories and tags wisely. 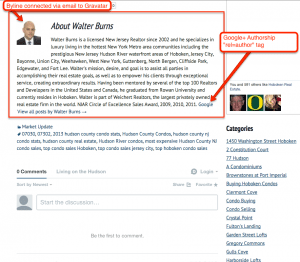 Don’t go too overboard, but still allow visitors to easily find related content. When you’re ready to post, leaving the visibility as “Public” is usually the ideal setting. You can also stick a post to the top by clicking “visibility” and checking the “Stick this post to the front page” option . This is useful if you have an upcoming event that you’d like to have more visibility. Once the event is over though, the post should be unstuck so it is less visible. 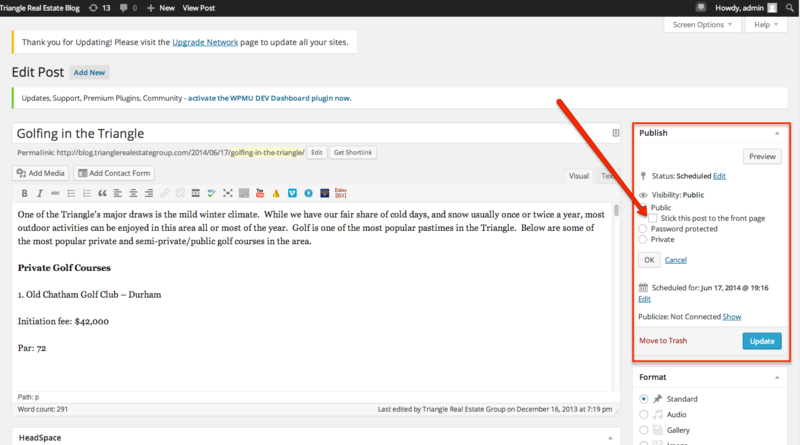 If you need to show more than the default 10 posts on your site you can adjust that number under Settings > Reading. One last thing, you may have a phone or tablet that you’d like to create posts on, but the admin panel may be a little too clunky for that. Luckily, WordPress provides apps that allow you to post on the go. Once installed, you’ll need to know your login (for Dakno clients that log in via Dakno Admin use those same credentials.). Enter your login details, along with your blog URL in the appropriate locations.